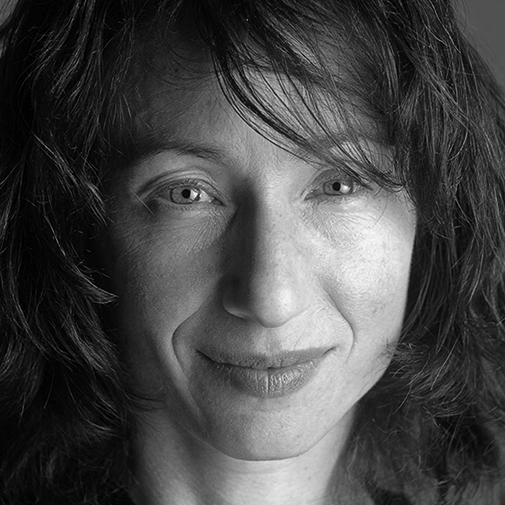 Nina Berman is a documentary photographer, filmmaker, author and educator. Her wide-ranging work looks at American politics, militarism, post violence trauma and resistance. Her photographs and videos have been exhibited at more than 100 venues including the Whitney Museum of American Art, the Museum of Fine Arts Houston, and Dublin Contemporary. She is the author of Purple Hearts – Back from Iraq, portraits and interviews with wounded American veterans, Homeland, an exploration of the militarisation of American life post September 11, and most recently, An autobiography of Miss Wish, a story told with a survivor of sexual violence and reported over 25 years. Her work has been recognised with awards in art and journalism from the World Press Photo Foundation, Pictures of the Year International, the Open Society Foundation, the New York Foundation for the Arts, the Aftermath Project, the Center for Documentary Studies at Duke University and Hasselblad. She is a member of the photography and film collective NOOR images and an associate professor at the Columbia University Graduate School of Journalism where she directs the photography program. She lives in her hometown of New York City. Receive regular updates about our lineup, ticket offers, programme and more.